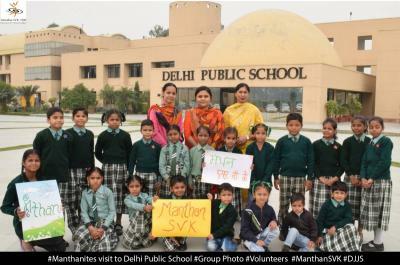 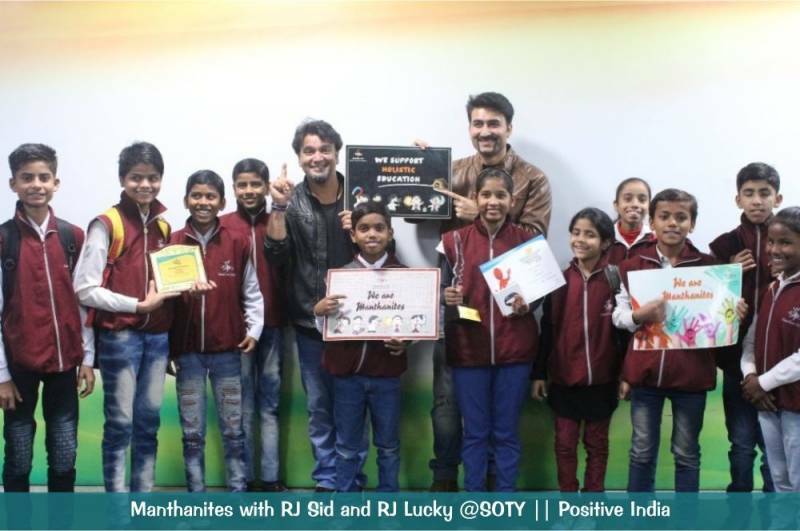 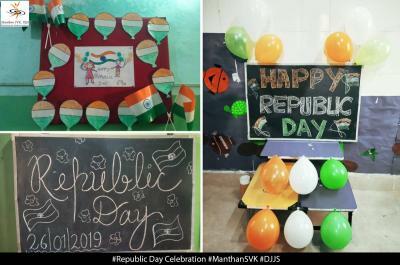 Manthan-SVK is the project where underprivileged students from urban and rural areas are provided with the quality education. 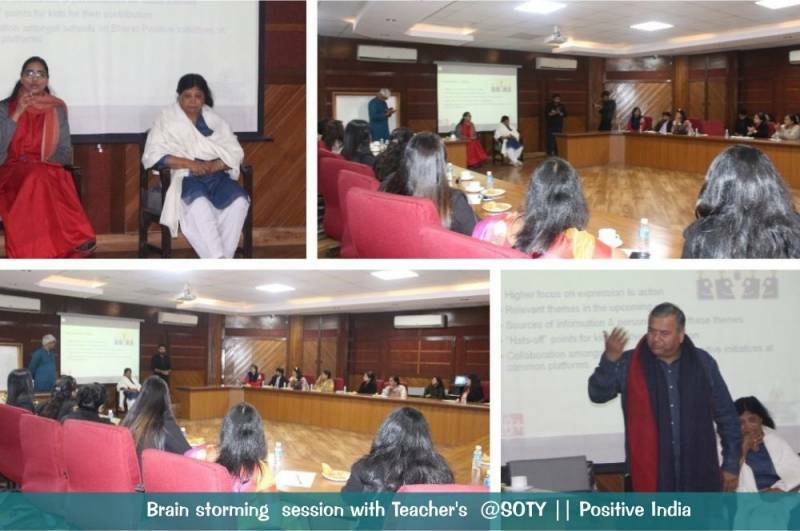 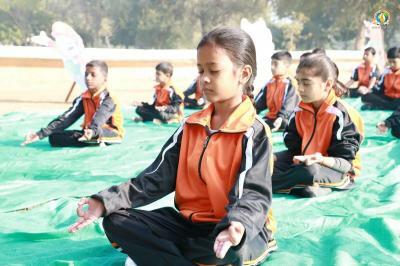 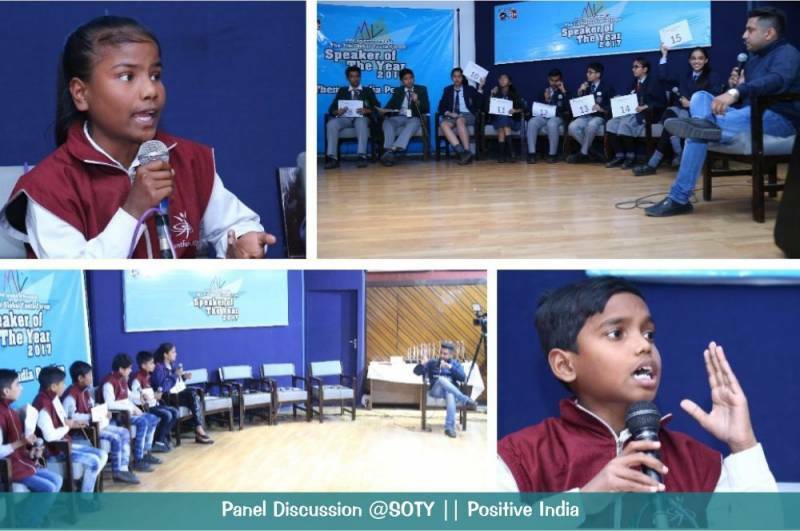 Not only the education is being provided to them but they are being provided with the platform where they can enhance and develop their communication skills through debates and discussions. 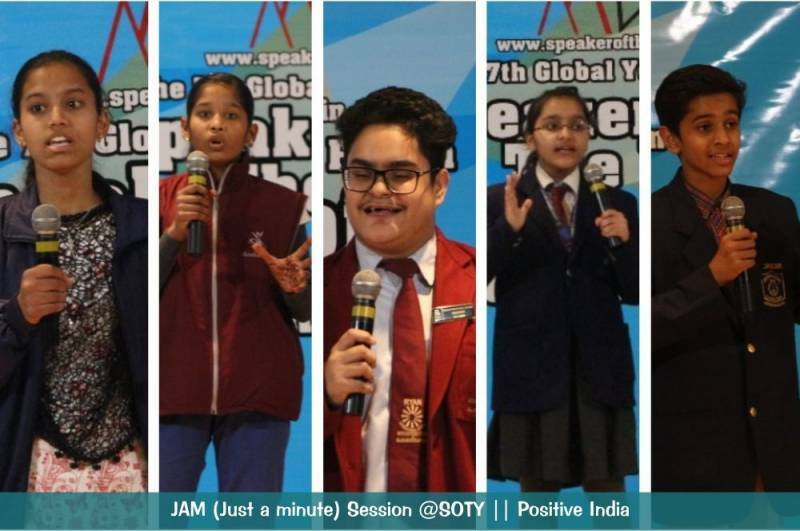 Maverick Venture’s- Speaker of the year (SOTY) is one of such platform where they can bridge their educational differences with privileged students. 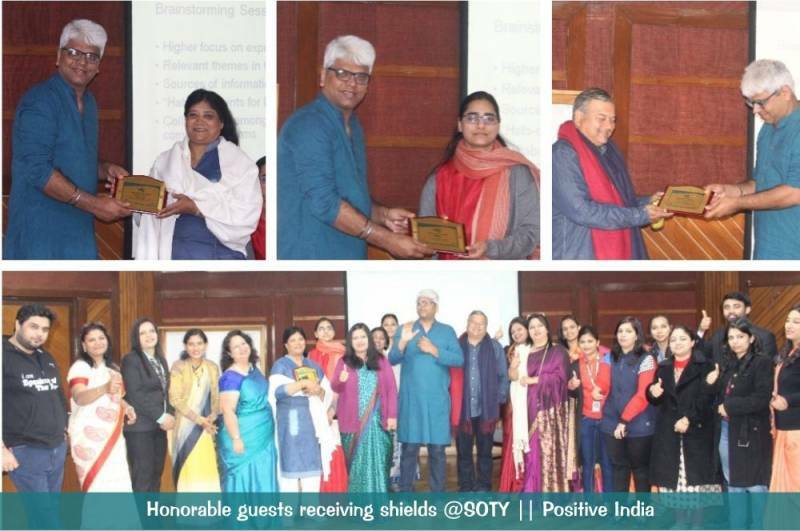 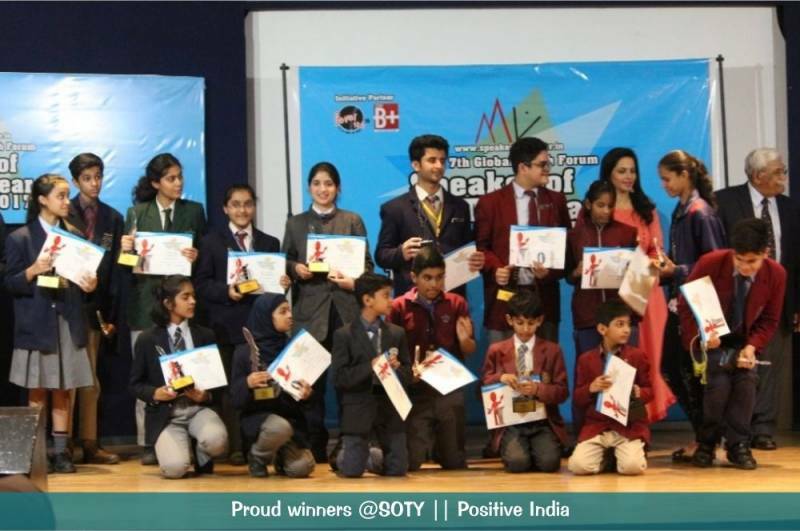 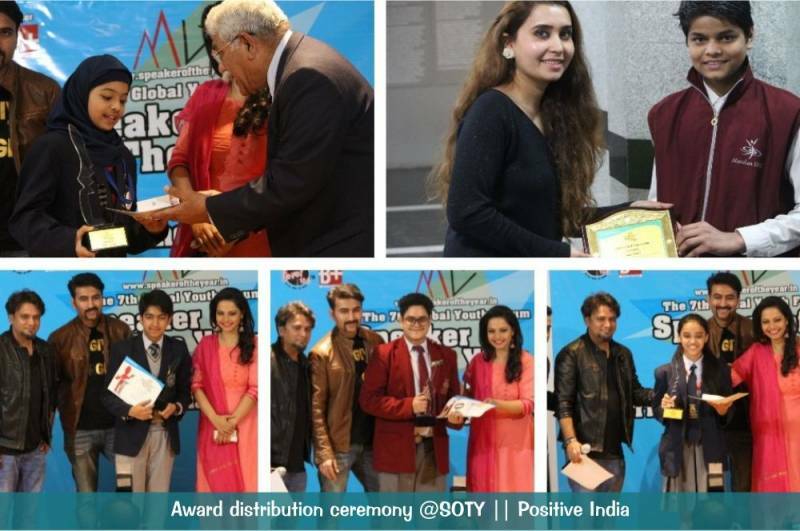 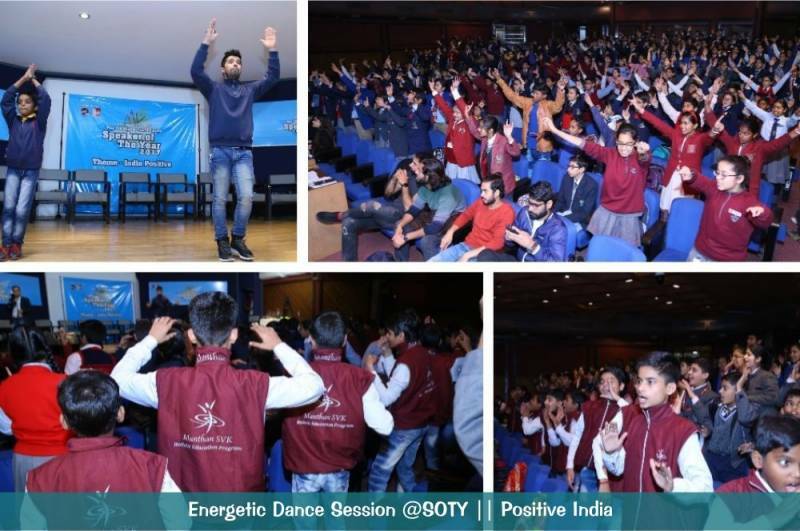 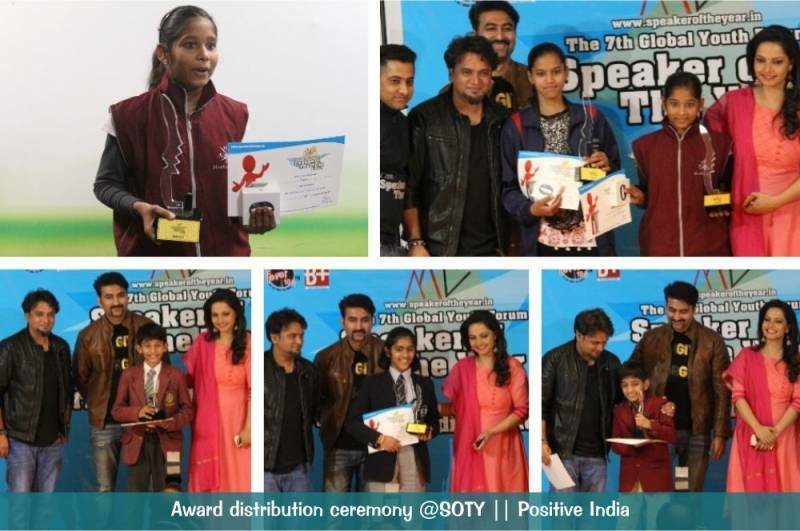 This year, SOTY finale was held at “National Science Centre, New Delhi” on 18th February 2018 and the issue was “ Positive India ”. 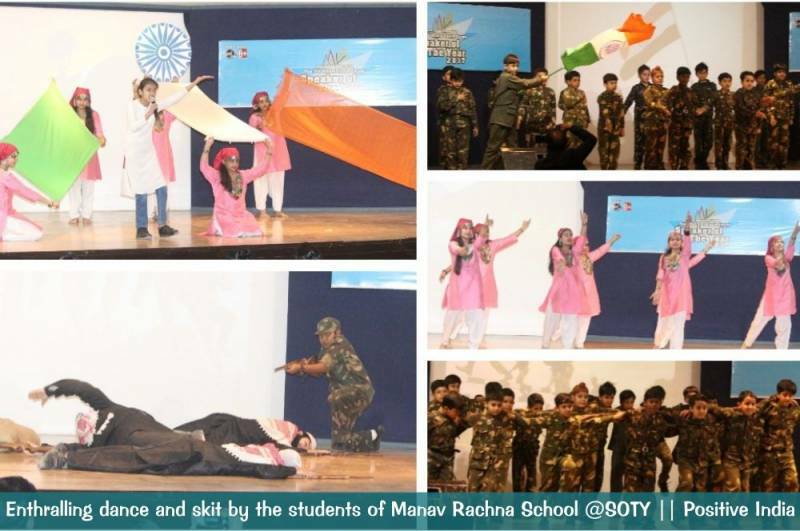 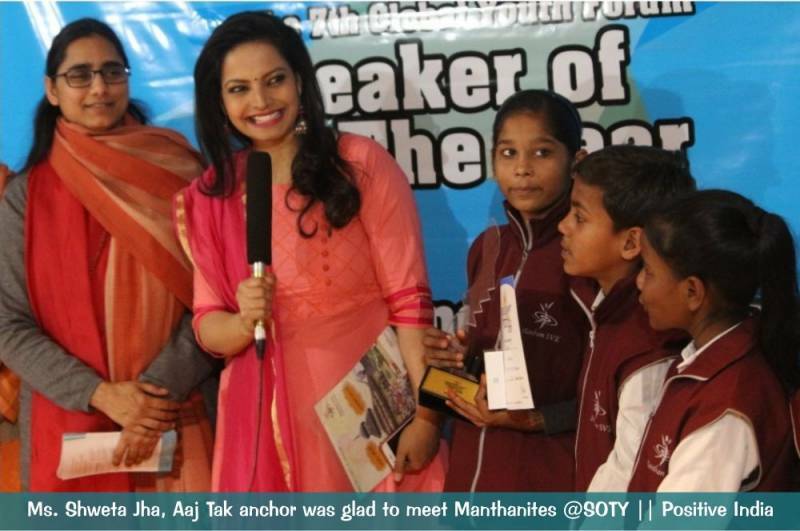 In the event from 320 students of various schools, 11 students of Manthan were selected for finals. 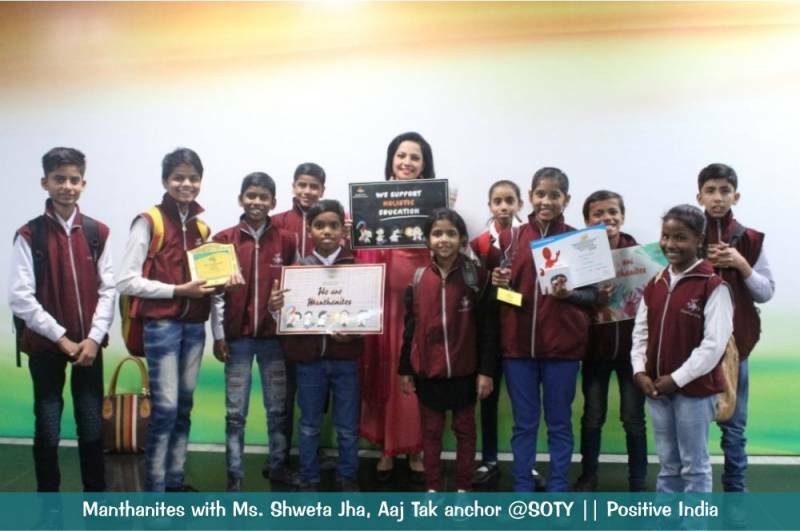 Jahnavi from Dwarka centre is declared as winner along with 3 more consolation prizes given to Abhishek from Shakurpur, Rattan from Badali centre and Tanisha from Patel Nagar. 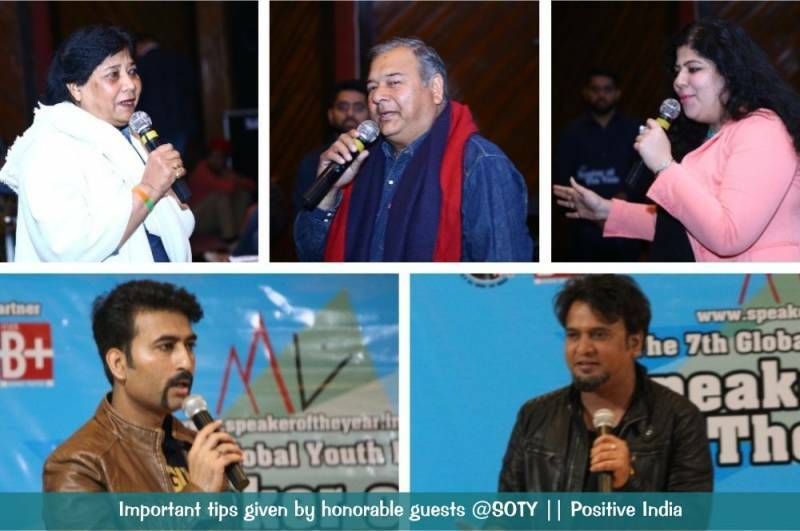 Mr. Sharat Bhattatiripad Vice President of fever 104 FM, Mr. Victor Francis the Secretory Rajiv Gandhi Sadbhavna munch, organiser congress committee and vice president of Manav Adhikar Sangharsh Committee and Ms. Dorris Francis (Traffic Queen) the vice president of Rajiv Gandhi Sadbhavna Manch, general secretory congress committee, vice president Manav Adhikar Sangharsh Committee were the guests at the event. 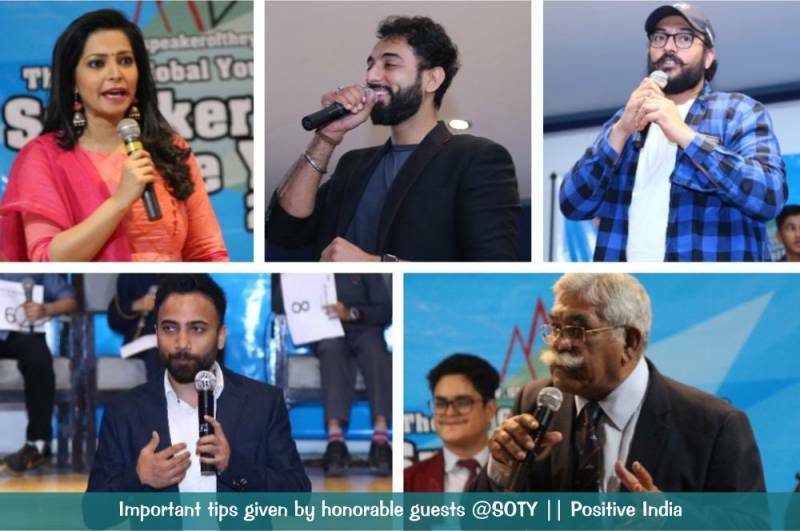 Along with the chief guests, Aaj Tak anchor Ms. Shweta Jha, RJ Rahul Makin from Pyar ka Punchnama, Dilli ke 2 dabang RJ Sid and RJ Adi were also invited at the program. 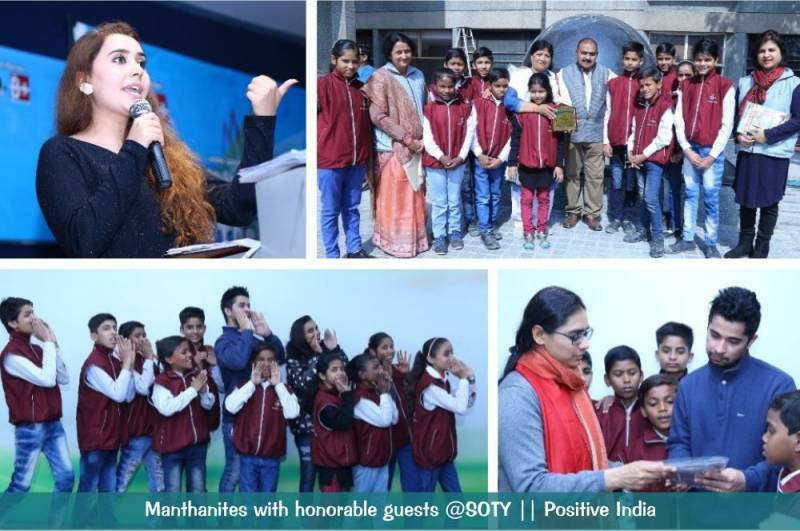 Swami Prem Parivartan (Peepal Baba from Give me trees trust )was very glad to meet these students and said that “These students are the future of India and Manthan is doing a great job for the welfare of such students”. 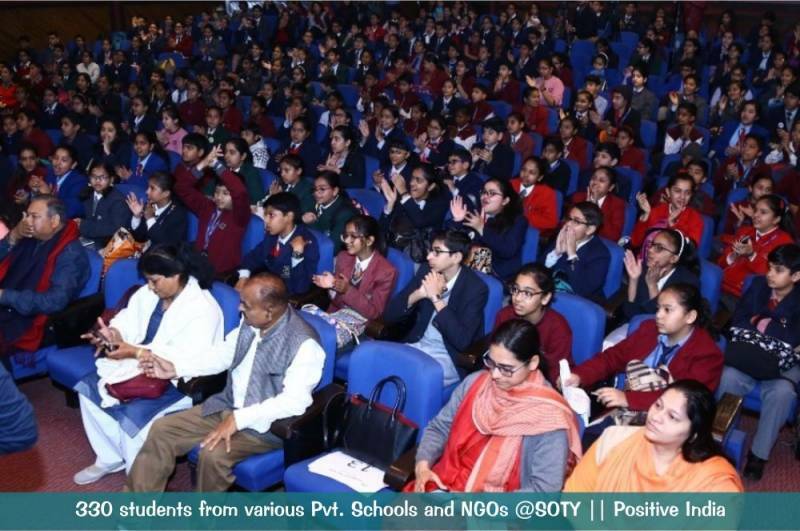 With the grace of His Holiness Shri Ashutosh Maharaj Ji, zeal of the teachers and volunteers and hard work of students, the results were very impressive.